Being only 20 years old, I am relatively new to adulting. As well as being new to it, I am also not great at it. I do believe that, in some ways, I started adulating before my 18th birthday, though. It’s not like you suddenly wake up and you’re 18 and the universe is like ADULT!! COOK, CLEAN, PAY TAXES, FILE FOR A MORTGAGE! Or, at least, it wasn’t for me anyway. Adulting is a bit weird though, and it proper throws you for a bit. When I first moved out I felt so incredibly weird. I didn’t think it would be a big deal because I cooked and stuff for myself anyway, but it really threw me off. 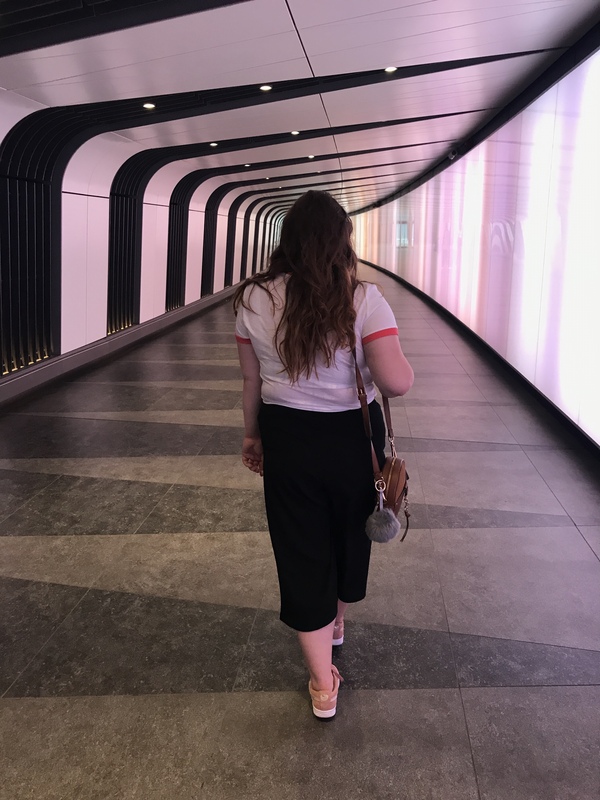 So here’s so tips on how to *try* to keep up with adulting that I’ve acquired- I hope you find them helpful and, if not, humorous at least! I cannot tell you how many times this has saved me! No one likes the feel of greasy hair; it makes me feel all around a bit crap and makes my self-confidence plummet. So, a SOS bottle of dry shampoo can easily save the day when you don’t have time to/ can’t be bothered to/ would rather watch Love Island than wash your hair. (Sleeping with your hair up in-between washes also helps a lot, yay!). In fact, my dad’s friend is the boss at a flour factory which literally produces an own-brand flour and a really expensive branded flour; they are literally the same recipe and everything. Some things are worth paying for, but others just aren’t! What for? You may ask. Ev-er-y-thing. Honestly, just trust me on this one; so handy. It sounds silly and unnecessary, but contracts can sometimes land you in a little bit of trouble. I talk about this more in a recent post, but basically you can get free services from citizens advice or even some soliciting firms where they will be able to glance over a contract for you, and it is worth it. Yes, sure, it’s great to get on the property ladder. However, sometimes you simply cannot afford to, or maybe would rather spend your money on other things, and that’s okay. Way too much emphasis is placed on house owning for a generation that mostly struggles on wages that aren’t great, try not to worry too much about it. I’m sure we’ve all taken the mess of our mum for this at *some* point in our lives, but honestly, just helpful. Nothing better than having supplies right there and then rather than having to venture out for them! Everyone’s life stages are different. So don’t try and rush anything or compare yourself to others, just enjoy the stage you’re at right now. You won’t know why or how, it just happens. Probably hormones. Although you will probably hate to admit it because you so want your year 8 PE teacher to be wrong, it really does make you feel better! Even just stretching out your muscles in a morning can make a huge difference. Don’t let anyone guilt trip you, it happens to the best of us! Even those beauty bloggers you look up to for having ‘perfect’ skin? I can guarantee you that they’ve fallen asleep with a full face at least once. Yes, they look great. Yes, they mean that you can instagram your smashed avocado on toast. But, they stain really easily and are an all-round nightmare practicality wise! In fact, my nan is currently making me one right now and I cannot wait! Care less what people think. Put your own happiness first. Don’t feel pressured by what everyone else around you is doing – go at your own pace. Do what feels right. Try things and don’t be scared of failing. Keep your circle small. Spend time with your nearest and dearest. Make time for books. Sometimes it’s important to disappear into another world just for a little while. What are your top adulting tips? I’d love to know in the comments! I loooove this post and it cracks me up as it makes me think about what I thought ‘adulting’ was and like you, I thought it was going to be the big stuff – mortgages, house purchasing etc… I’ve learned a lot about how to ‘adult’ and I don’t half ignore my own advice most of the time, but one huge thing for me is being organised; it helps to ease anxiety; the idea of a Sunday well spent bringing a week of content means getting meals prepped, outfits ready and being ready with an early night! Great post and it gave me a good giggle, especially the tweet telling me not to grow up! Next Post The Wedding Diaries; Saying ‘Yes’ To The Dress!